aFTER our fabulous Christmas sHOW WE ARE READY TO GO AGAIN!! He is ably supported by our fabulous pianist Sylvia Rosa. Together they make a great team I am sure you will enjoy this great evening out !! Every member of the choir needs to pay for the use of music. We can no longer photocopy music as we have to adhere to copyright laws, so for every song you sing you have to pay for it ! 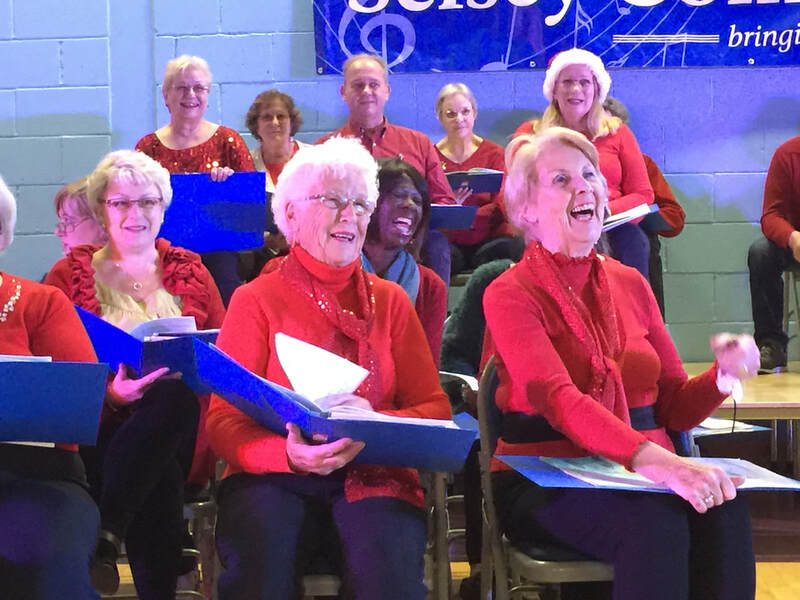 Once you are signed up we can communicate with you through the Selsey Community choir face book Page.